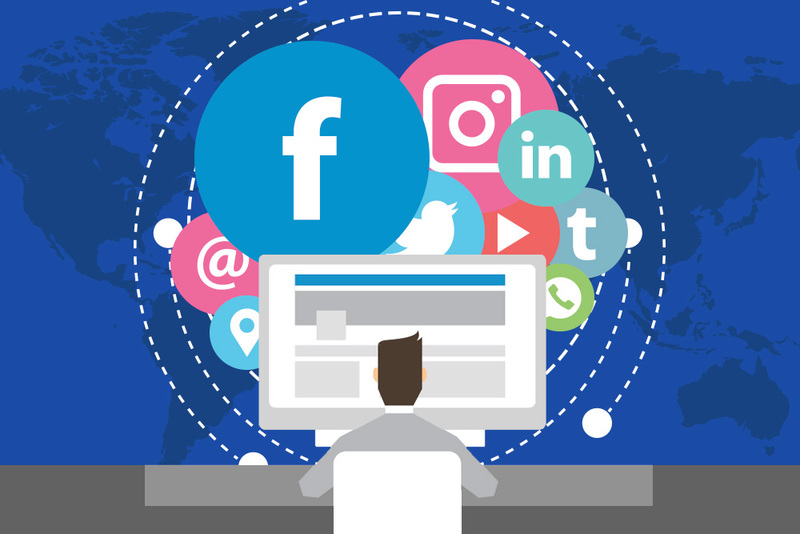 If you want to create noise in social media – as part of your task for offshore web development or to improve your biz – the first task you need to do is to create a strong and visible social media presence. Every day, clients go to the Internet to find services they wish to hire. They need to be able to see that you’re a fit for the company and make sure the things you put online wouldn’t harm their business in any way. But once you land the position, the impact your social visibility makes does not simply go away – you just shift from representing yourself to representing the client you serve. And being credible online will assist you and the client you are working for in becoming successful. If your profile is not complete, they will not be as effective as they should be. Each form of social media channel gives a different chance to show off your credentials, which is crucial for every professional. To build a strong presence on the social media platforms you harness, make sure to take advantage of the features of each. Facebook: clients will always check Facebook’s “About” section. This is where you can share info about what you do, who you are, and other important details about yourself. LinkedIn: LinkedIn gives your clients the most detailed profile about you as a professional. Make sure to complete every section as thoroughly as possible. And always remember to include accolades, volunteer work, school honors, things you like, skills, and, of obviously, a listing of your work experience. To increase your professional credibility, it’s not enough to just create a short list of your job duties on your social media page. A more effective way of doing so is to show off your abilities and accomplishments by including links to your portfolio. At least 100 billion emails are exchanged daily. Whether you’re applying for a position, communicating with your client, or just greeting a fellow employee “good morning,” your email signature can be used for promoting your social media profiles. Add a link to each of your social network in your signoff. This is a good way of marketing yourself. You’ve heard this advice quite too often. But, following and interacting with people on social media can make or break your career as an IT or web development professional. Consider social media as this generation’s form of an informational interview. Each social network varies in ways to connect with influencers – for example, through hashtags, taking part in Twitter or Facebook chats, posting notes, engaging, and more. As you grow and interact with your social network, you’ll learn and acquire important information about the industry you are involved with. And, as an added reward, you’ll likely boost the traffic to your social media profiles.